University Filmworks Director Ed Vaughan leads young adults through the art of digital film making, including competitiveness and etiquette, producing, directing, screen writing, camera work and photography, locations, sound, acting, and digital editing and other post production techniques. ♦ Guest celebrities meet students and share their experience and enthusiasm. ♦ Introductory classes based on background and experience. ♦ Learn key areas of filmmaking, from screenwriting and acting to post production. 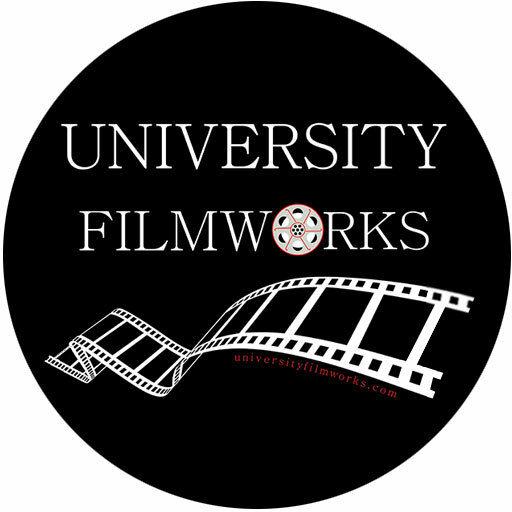 ♦ Support provided by industry professionals at University Filmworks. ♦ Work as film crew to develop and complete film projects.